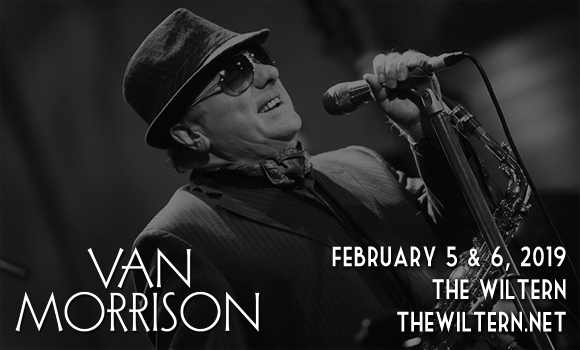 A true legend of the music industry, the incomparable Van Morrison comes to The Wiltern on Tuesday 5th February 2019 for the first of two nights of music for the soul! The incredible Northern Irish singer, songwriter and performer is renowned for his captivating songs and engaging performances, which have made him the icon he is today! Don't miss your chance to see Van the Man live – book your place now! Northern Irish singer and songwriter Van Morrison has been performing for over fifty years – his career in music began as a teenager in the 1950s, when he played several instruments (guitar, harmonica, keyboards and saxophone) in various Northern Irish bands, performing the covers of the hits of the time. During the 1960s, he played with a Northern Irish garage rock band called Them, whose hit single "Gloria" (1964), went on to be covered by a wide range of prominent musicians, including Status Quo, The Doors, AC/DC, Patti Smith, Jimi Hendrix, among others. His first solo single was 1967's smash hit "Brown Eyed Girl", which peaked at number 10 on the Billboard Chart. In 1970, Morrison release Moondance, which became a huge success and marked the beginning of a string of hit albums released throughout the decade. Throughout his career, Morrison has received two Grammy Awards, and he received the 1994 Brit Award for Outstanding Contribution to Music. He has been inducted into both the Rock and Roll Hall of Fame and the Songwriters Hall of Fame, and in 2016, he was knighted for services to the music industry – his full title being Sir George Ivan Morrison OBE.